Stand a chance to win a Marble voucher by attending our free Pantry Talk with food-selfie queen Christy Strever at 10:30 in the Mesh Club Cinema this Saturday! Rosebank’s newest neighbourhood market, where shoppers flock on the last Saturday of every month for their fix of responsible, local and artisanal food, is stepping it up a notch for its final edition of 2018. 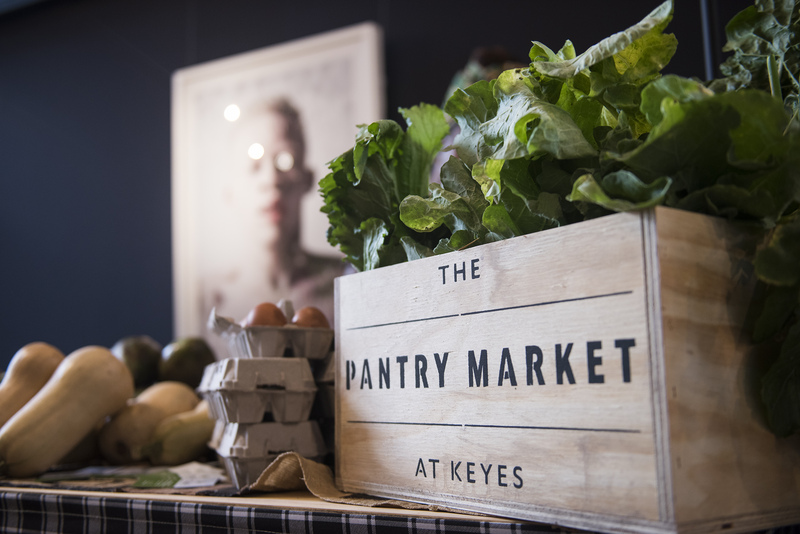 On Saturday 24 November, the Keyes Pantry Market will not only celebrate great food, but also bring together the community with a host of fun activities. 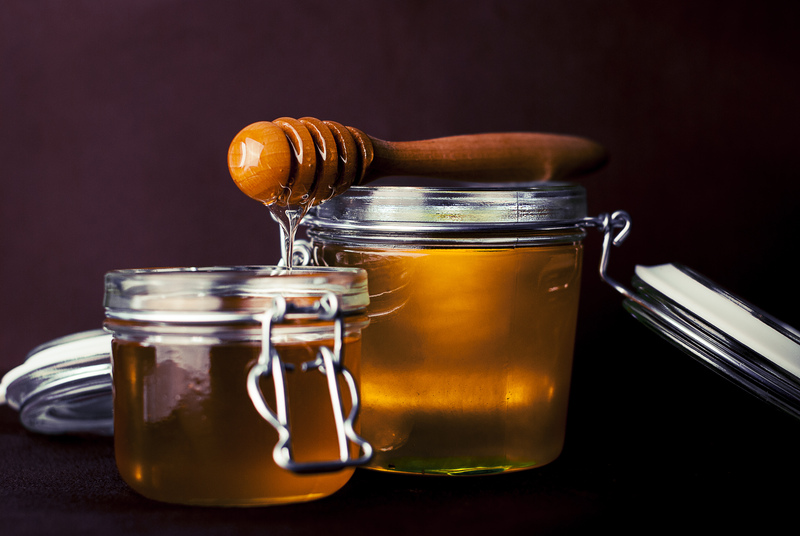 Shoppers will be able to fill their baskets with the usual goodness of sustainably harvested honey, acorn-fed charcuterie products, artisanal cheeses, ancient grains, fresh juices, organic, local fruit and veg, homemade pastas and sauces, pastries, breads and more. For those looking to grow their own, Seedling Stokvel will be on site selling their sought-after Summer trays of seedlings, offering a turnkey veggie patch solution. Over and above this, they can enjoy a range of delicious foods on site, such as locally roasted coffee, French-style doughnuts and pastries, breakfast buns, vegan burgers and Palestinian pies – and of course some bubbly and gin and tonic to celebrate the end of the year. To add to the festive atmosphere, local band Runaway Train Cult will entertain visitors as they enjoy their purchases in the sunshine, while kids will be able to try their hand at painting on canvas. As always, there will be a free Pantry Talk. This month, “food-selfie queen”, Christy Strever, will present a series of her photographs and talk us through the process of creating these intricate shots. A professional photographer, Strever has found a following on Instagram, where she “takes pics with food for fun”. Her seemingly limitless imagination sees her doing anything to get the perfect shot, from sticking sprinkles to her face with condensed milk, creating crowns out of tomatoes, or adorning herself in Liquorice Allsorts. The results are wonderful, impactful visuals like you’ve never seen before. Visitors can join Strever and the Pantry team at 10.30am in the Mesh Club Cinema for a presentation, talk and Q&A session. To complete the experience, breakfast and lunch are available from the several Keyes Art Mile restaurants, including Momo Kuro, BGR, MIX at MESH Club, Milk Bar and Marble.